“When does a roof need repairing” is a question that many homeowners ask when they encounter roof-related problems, such as leaks. 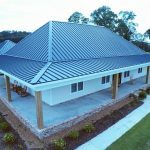 Roof replacement is expensive and it causes lots of discomfort in the life of the entire household, so it is something dreaded by most homeowners. In many cases, roof repair can be a reasonable alternative to replacement, but not always, so here are a few factors to consider when determining which path to take. 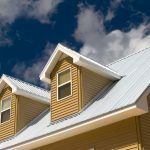 Roofs are resistant and durable structures and even the simplest roofing materials are warranted for decades, so if the roof on your home is only 15-20 years old, you can probably solve the encountered problems with repairs. Regular, preventive maintenance that includes roof cleaning, detailed inspection of the ridge, of the roof surface as well as well of the flashing around the openings and the gutters, followed by the repair of any issues found can prolong the life of your roof by decades and even if you are faced with more serious problems, such as leaks, you can probably get them solved by replacing a few shingles and tiles. 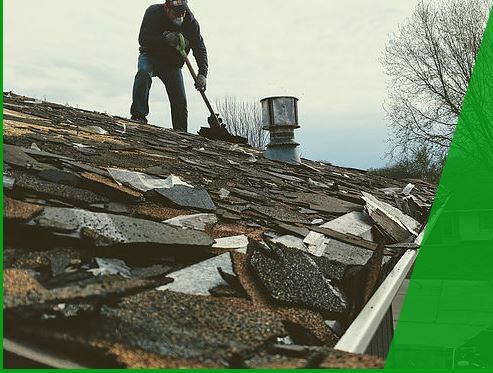 Generalized problems such as widespread shingle damage, tiles or shingles ripped off in a larger roof area, aggravated by water damage caused by a storm or hurricane might be best solved with complete replacement. However, even if your roof gets to look really bad after an extremely strong storm, it is still a good idea to ask a roofing expert about repair options. Roof sagging is another frequently encountered and major roofing issue. In some cases, the problems can be fixed by lifting the roof with a hydraulic device and replacing a structural component, such as a beam, while in other cases, the structural damage is so severe that only complete replacement can fix it. The color of roof shingles and tiles changes over time, so if you need to replace a significant amount of the roofing cover, you need to be prepared that the new material will be of a different color, even if the color code of the product is the same as the code of the old components. If aesthetics is of special importance because you are planning to sell the property soon or because you want your home to look impeccable from top to bottom, complete replacement might be a better solution than patching. Roofing regulations allow the installation of two layers of shingles one on top of the other. This means that you don’t need to rip off the old layer of shingles when you install the new one, but having a double layer of shingles makes repairs more difficult. 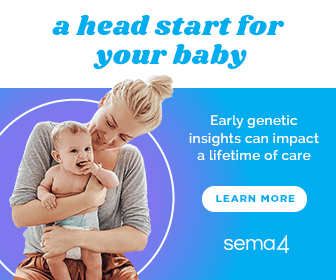 If you already have two layers and your roof causes frequent problems that also seem to be getting worse and worse, it might be a good idea to start considering complete roof replacement. 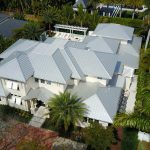 The best way to determine when does a roof need repairing and when replacement is the best solution is by consulting an expert roofer – he will take a close look at your roof and will help you figure the best course of action to take. 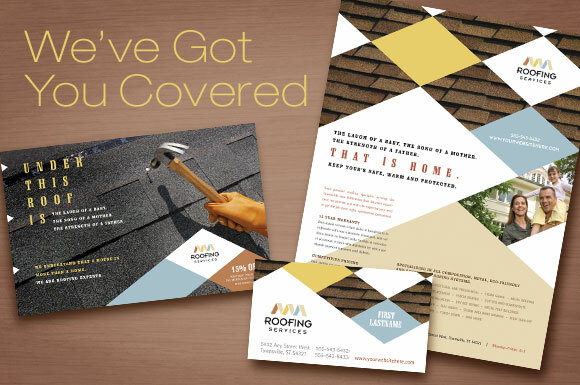 At Superior Roofing we are happy to help those that need either a repair or a replacement. 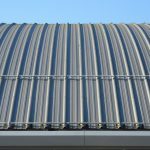 We offer our expertise to Manhattan KS, Junction City and Wamego roofing customers.